Welcome to Warsaw Old Town also known as Starowka which as the name suggests is the oldest part of the capital city of Poland. The old town was established in the 13th century and is nowadays one of the most prominent tourist attractions in Warsaw. 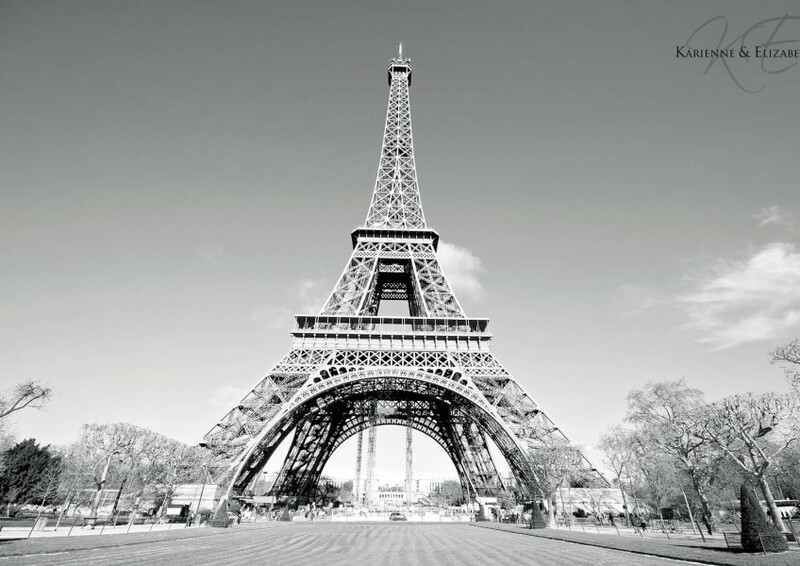 Happy 126th birthday Eiffel Tower!